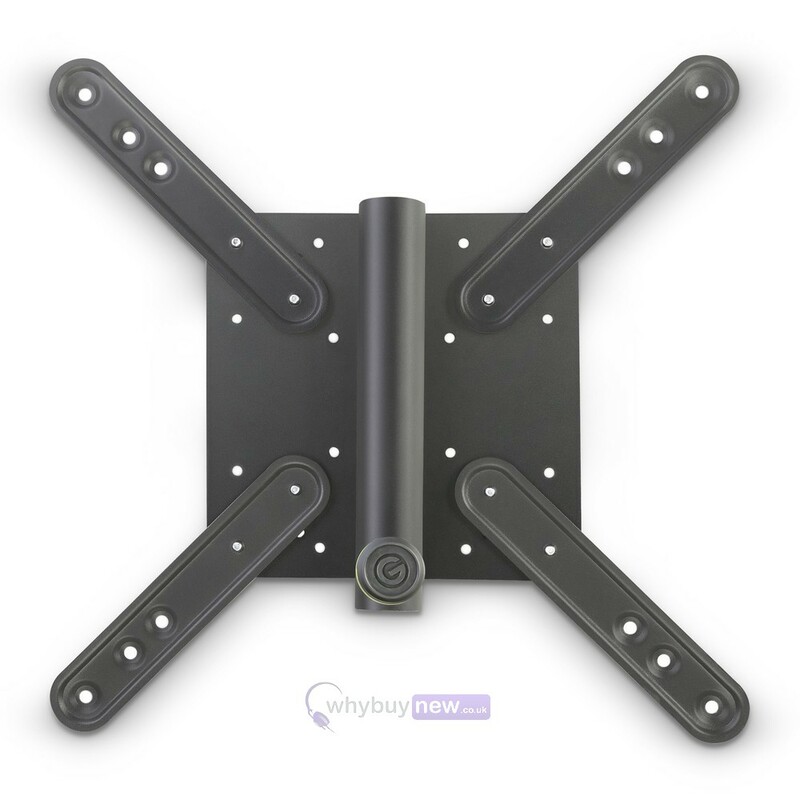 This is the Gravity SA VESA 1 LCD TV monitor bracket for use around the home and at trade shows. 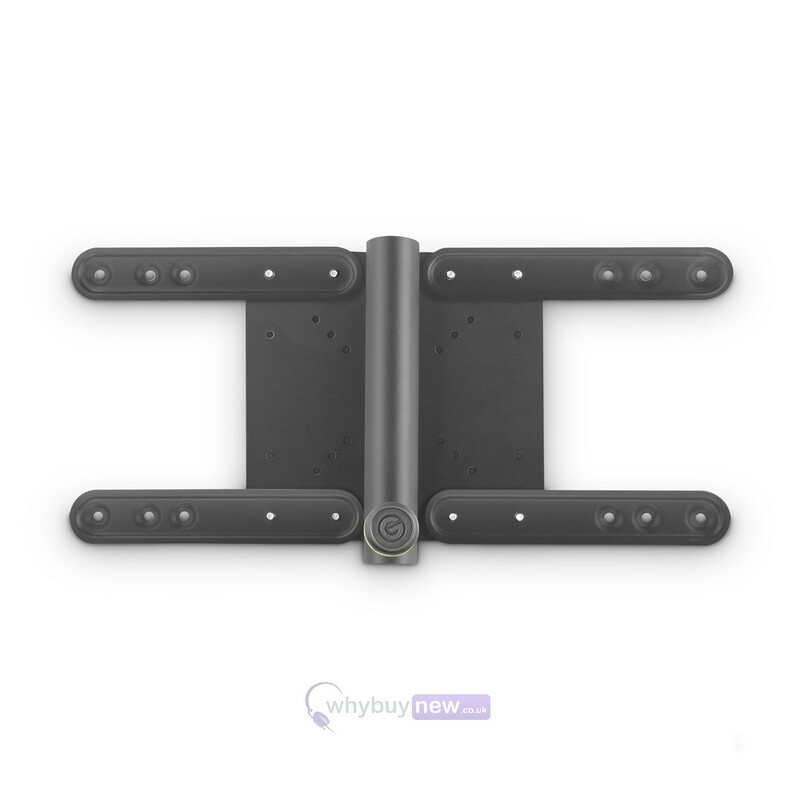 This handy bracket has been made with Gravity's trademark obsessive engineering and has been built with quality in mind, giving you a professional smart and professional look wherever you go. 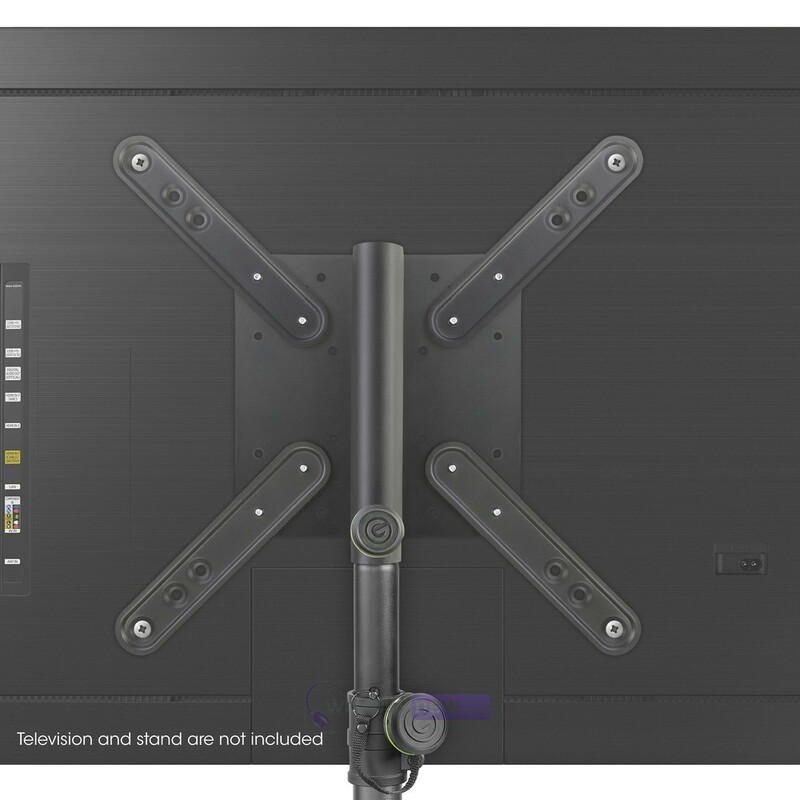 The Gravity SA VESA 1 has a heavy duty construction and withstand weights up to 30kg so you know your TV will be secure. 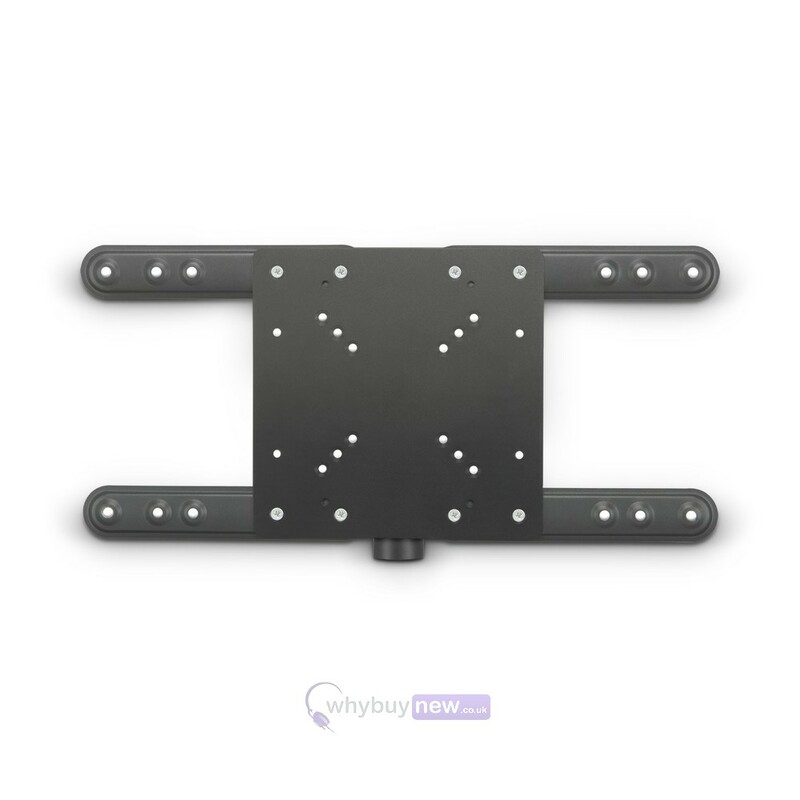 This universal bracket is suitable for all flat screen monitors with VESA standard mounting hole patterns from 75 x 75 to 400 x 400 and securely clamps to 35 mm speaker poles. 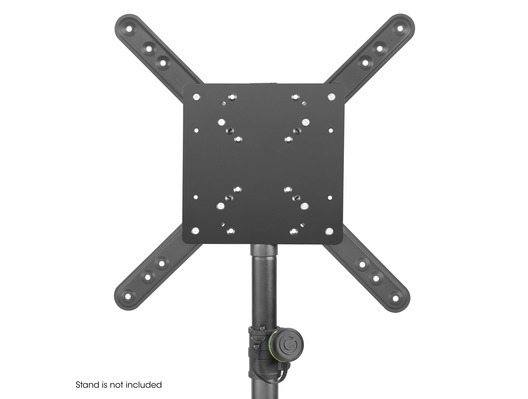 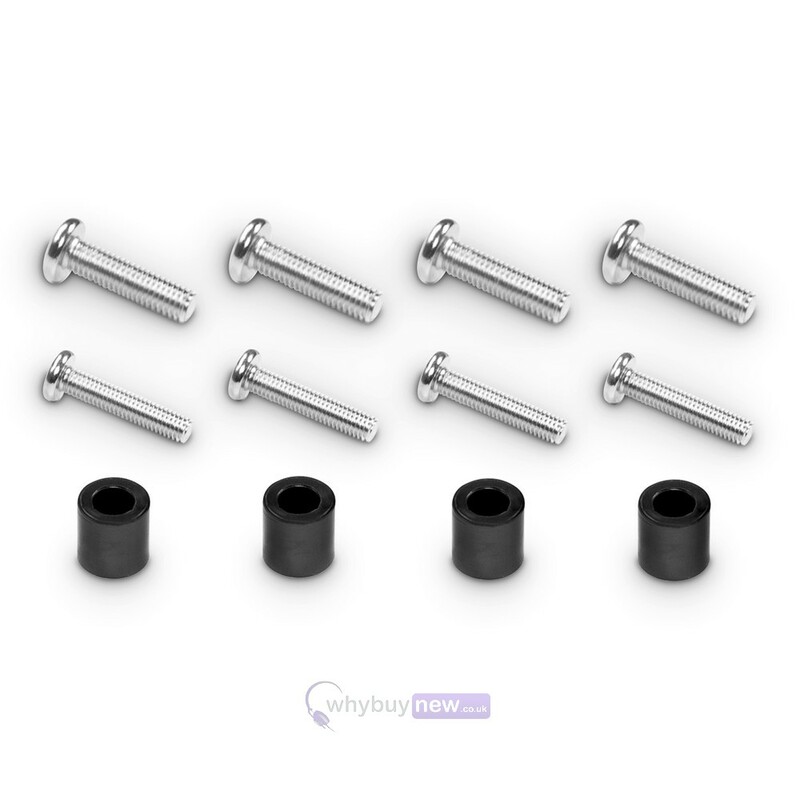 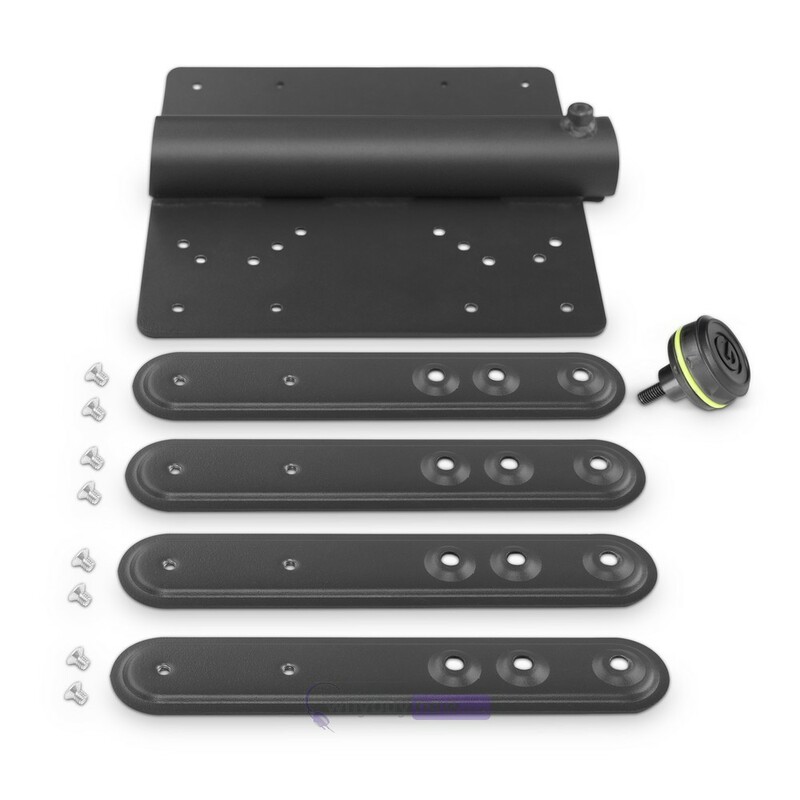 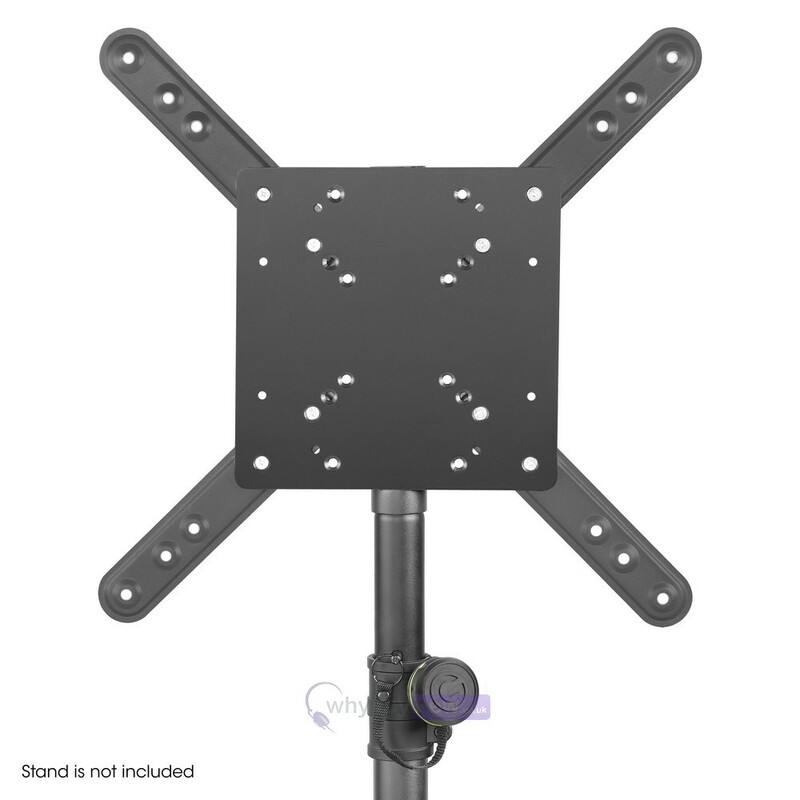 The heavy duty steel construction with black powder coating finish has a maximum load capacity of 30 kg and comes complete with sets of M8 and M6 monitor mounting screws.